Description Warrior of woods is a high quality action based game with an awesome theme of woods. Player needs to kill the wolves that attack the warrior in woods and move on to next stage to kill more wolves. 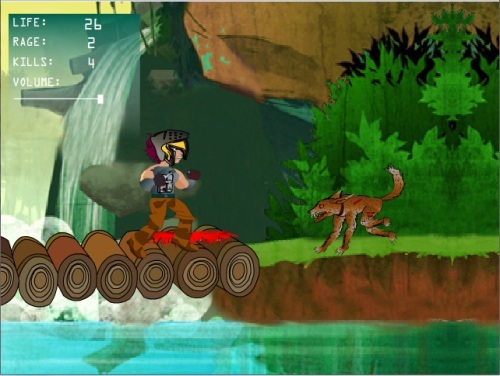 Six challenging levels to play, with nasty animals and prove your self as a warrior.